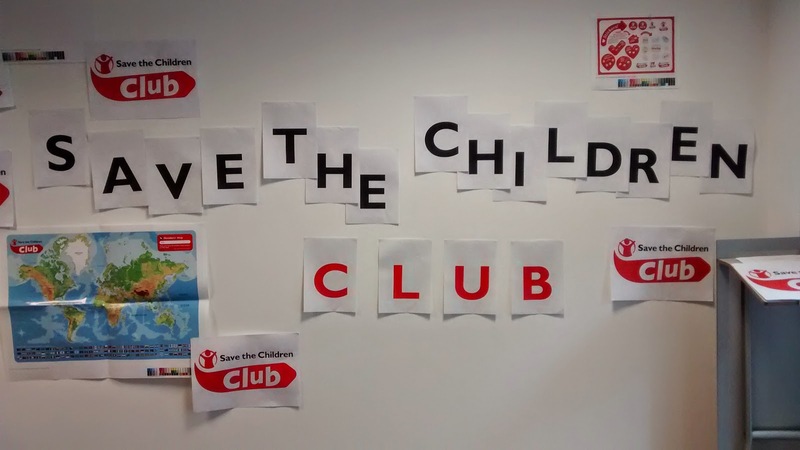 CHARITY POST: New Save the Children Club! 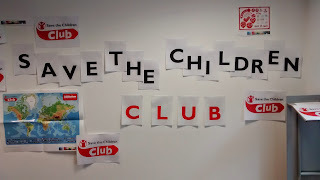 Last Saturday, I was delighted to take my daughter along to have a cheeky "first look" at the new Save the Children Club being launched by the international charity, Save the Children, this summer. 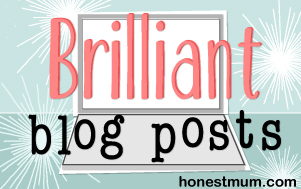 The aim of the new "club" is to help children in the UK learn about the lives of children just like them around the world and understand a bit more about how natural disasters might affect their families. Children will receive a booklet in the post addressed to them several times a year, packed with facts, stickers, recipes, activites and the story of a real child's daily life in an area where Save the Children work. 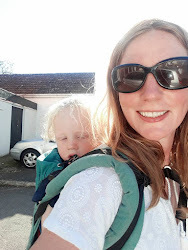 So I am set to make my first public appearance as "Feminist Mum" next weekend at Whitlit, Whitstable's one and only literary festival! Making Trouble: Feminism Now and Then will present a panel discussion considering what feminism means to us today, especially in the light of the recent revival in the movement's popularity. It is great to have Sue O'Sullivan and Lynne Segal, both feminist activists since the 1970s, alongside newer identifiers with feminism, myself and student, Greta Gilham Wright.